You wanted Pokemon GO, Pokemon GO, Pokemon GO and Pokemon GO. Kick off your Monday by checking out the ten most popular posts from Lifehacker Australia last week. 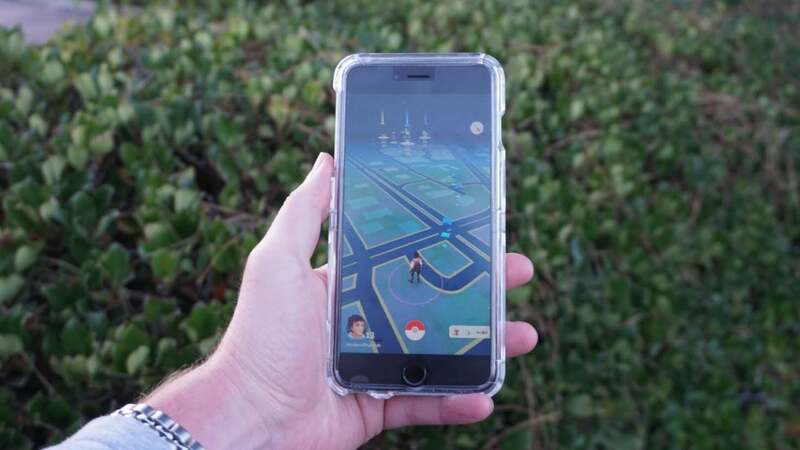 How To (Potentially) Fix Pokemon Go Server Issues It appears that a large number of Pokemon Go players in Australia are unable to access the game this morning due to server issues. The problem seems to be affecting other regions around the world as well. If you’re a Pokemon Go player currently suffering from withdrawal, don’t worry. There is a trick you can use to try and reconnect to the Pokemon Go servers. To be a real Pokemon Master you need to collect as many breeds of Pokemon as possible. To achieve this on Pokemon GO, you will need to do a bit of legwork to find them all. There isn’t exactly an official map that tells you where each type of Pokemon is lurking but don’t worry, we’ve got your back. We’ve put together a list of the most sought after Pokemon and their likely locations in each capital city. Here are the details. Deliveroo is serving up free burgers today from a variety of burger joints across Sydney, Melbourne and Brisbane — but you’ll have to be very quick. The restaurant list has been finalised. Here are the details. Australia went absolutely nuts for Pokemon GO last week, so much so that it overtook the election and became the hottest trending topic on social media for the country. If you’re just getting started with Pokemon GO, here’s some tips to help you out. Get ready for a Friday afternoon food coma. Food delivery service Deliveroo is offering free burgers this Friday across Sydney, Melbourne and Brisbane. A number of gourmet burger joints are participating. Here are the details. Pokemon Go may be a mobile game but there is a way to play it on your Windows PC. Here’s what you need to know. Pokémon GO requires a Wi-Fi connection or mobile data to play. The data can add up quickly and not all of us have unlimited data plans, so here are ways to save as much of your precious data as possible to catch ’em all. Nintendo is resurrecting the 8-bit video game console that made it a household name. The NES Classic Edition is a miniaturised version of the original hardware that boasts a HDMI port, a wireless controller and 30 inbuilt games ranging from Bubble Bobble to Super Mario Bros. 3. Best of all, it will cost under $100 in Australia! Read on for the full list of games. Augmented reality games like the newly-released Pokémon GO and old-favourite Ingress, aren’t your typical mobile games. They chew through your battery — and data plan — partially because they constantly track your location via GPS. These tips will help you slow the drain, stay charged and keep comfortable while you play. Beer can cabbage is a delicious beer-steamed entree that’s perfect for winter barbecues. It’s a great option for your veggie friends, but it’s also just a really tasty way to cook cabbage.